If you could play a variety of sports all year round in Sarnia, would you? City Councillor Nathan Colquhoun wants to know who’s still interested in an indoor recreational facility. 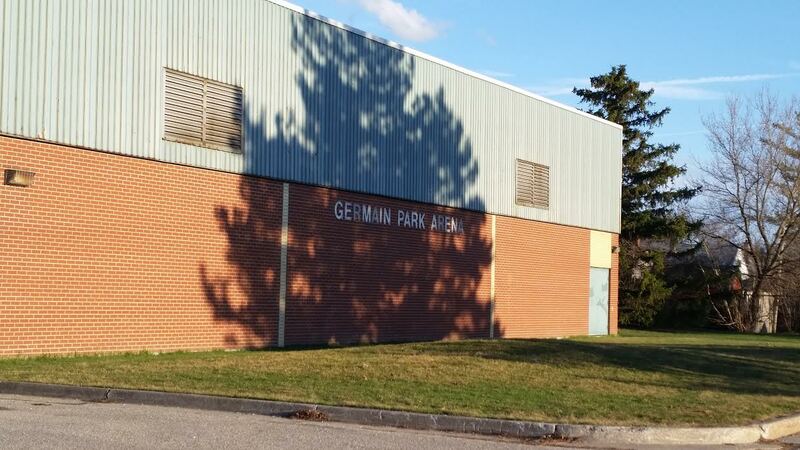 Colquhoun said the idea has been raised before and re-purposing Germain Arena into an indoor soccer facility or gymnasium is listed as a recommendation in the 2018-2033 parks and recreation master plan. Colquhoun said quite a few people have contacted him since he raised the idea over social media. “I have about 10 different people who either are representing themselves or larger associations/sporting clubs interested in sitting around the table and starting these discussions,” he said. Colquhoun encourages any individuals with an interest in pursuing this type of project, or people who can provide insight, to contact him at nathan.colquhoun@sarnia.ca.